BKLYN Fashion Academy Helps Designers Learn What it Takes to Create a Viable Fashion Business – Design Collective NY, Inc. Welcome to the BKLYN Fashion Academy! 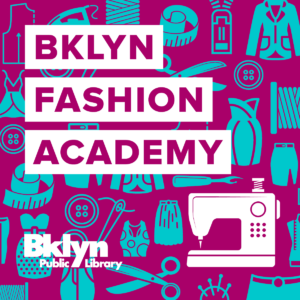 The second round of the BKLYN Fashion Academy (BFA) is HERE! The BKLYN Fashion Academy is back! Learn what it takes to create a viable fashion business! Up to twenty aspiring women’s wear designers will be selected to participate in a 16-week intensive program. They will receive mentoring from industry experts and attend classes on sustainability, sourcing, accessories design, market research, and more, while creating a miniature Fall/Winter collection to showcase on the runway in May 2019!